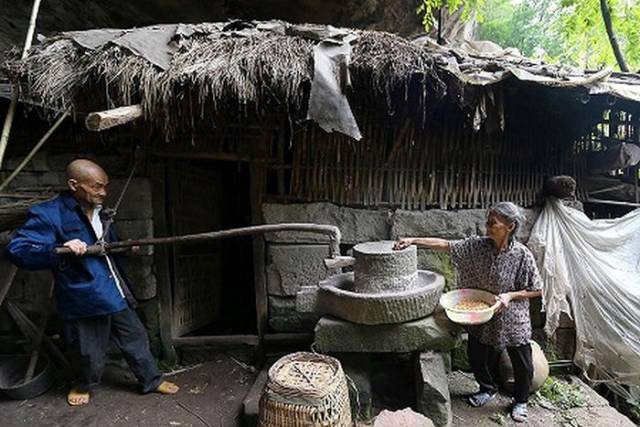 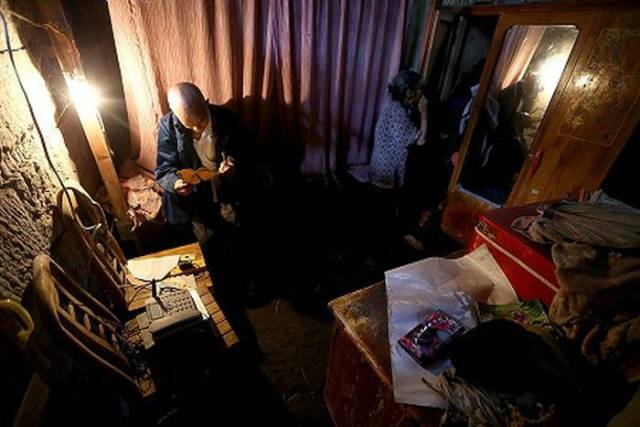 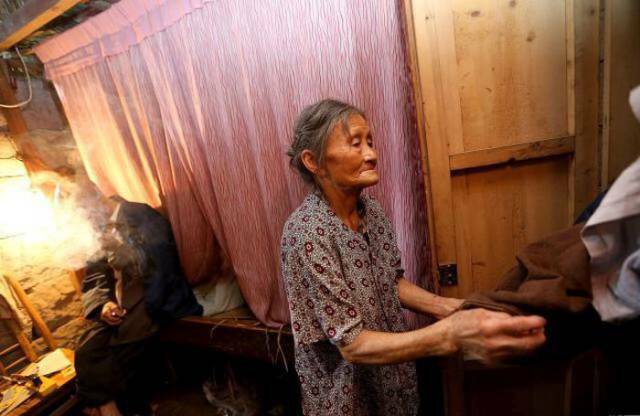 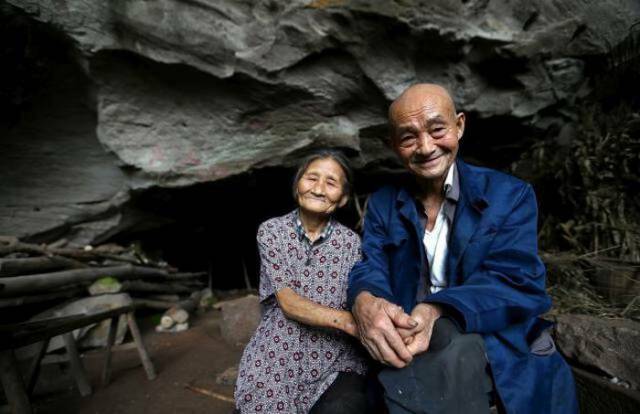 Liang Zifu, 81 and his wife Li Suying, 77, have been living in a cave for 54 years and have raised four kids there. 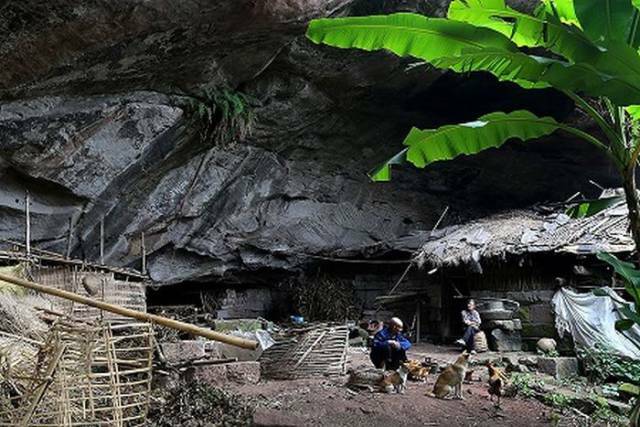 The cave is situated near Nanchong city in Sichuan province, China. 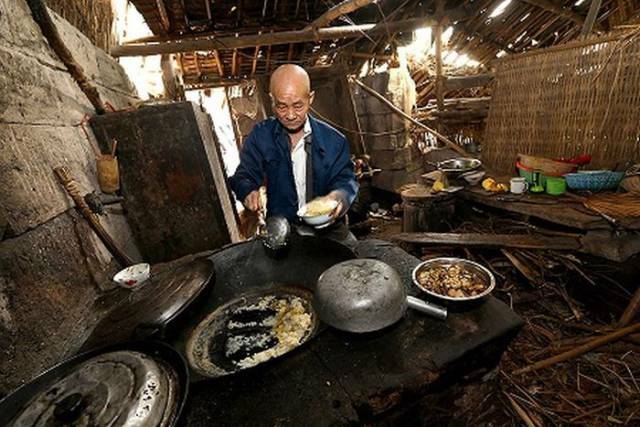 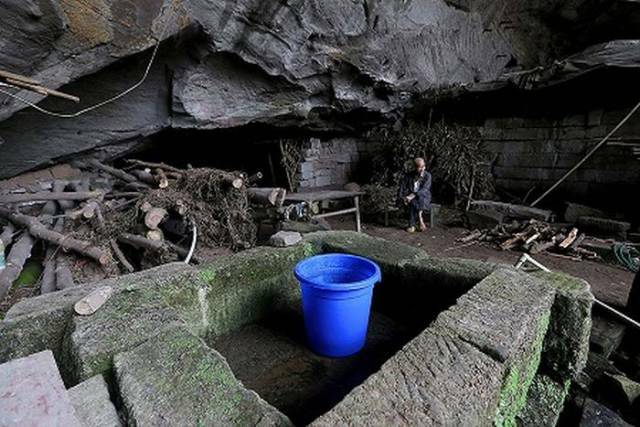 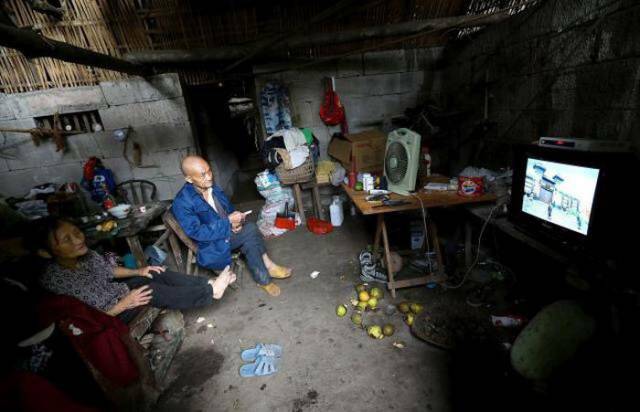 1 response to "Chinese Have Been Living A Simple Life In A Cave For Over Half A Century (8 pics) "